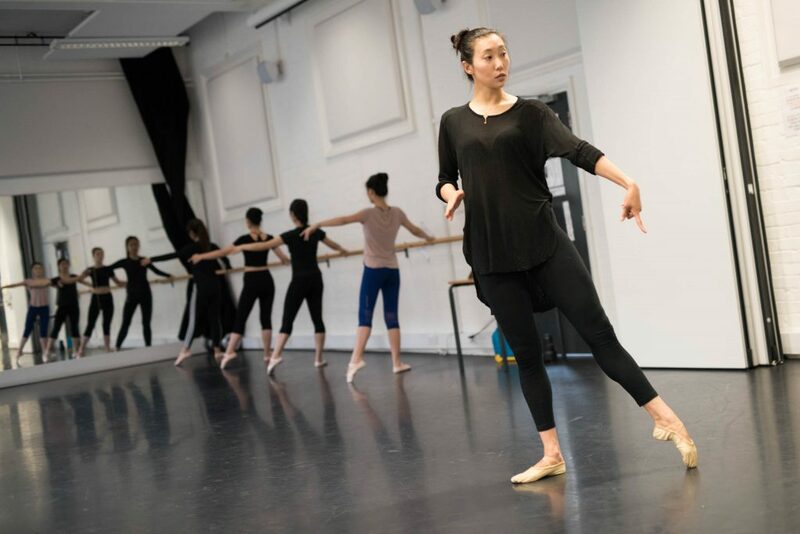 This class teaches the basics of Chinese dance technique，Body rhythm, Ballet technique and combining body conditioning, stretching and improves flexibility with a view to moving up a level after a year. 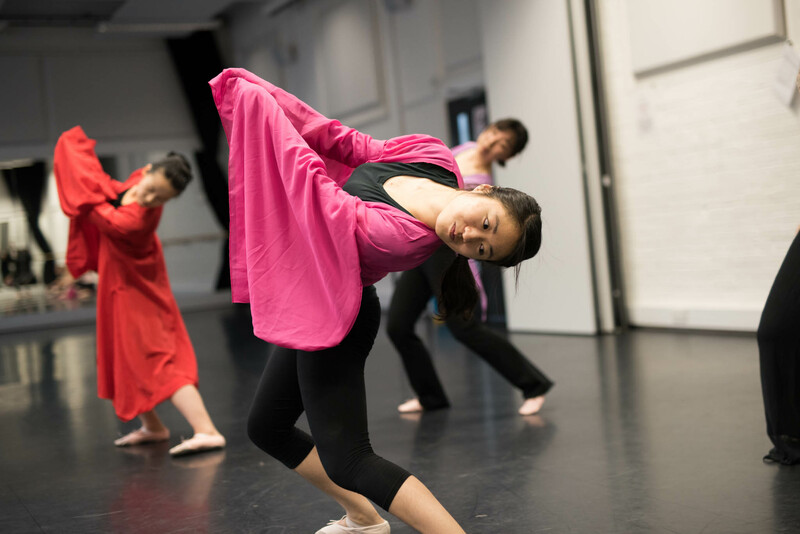 Each term we provide a traditional Chinese dance works training. Such as Chinese Sleeves dance, Ribbon dance, Fan dance and Drum dance etc. It covers a more dynamic range of movement and Chinese body rhythm training. This course is designed to extend your knowledge of body movement with Chinese dance techniques. Two people sign up together. 20% discount off the second class, if you book two classes in one term.